Chris Botti has a trumpet sound that suggests the softer side of luminosity, the realm of sunsets and half-moons and low-wattage incandescence. 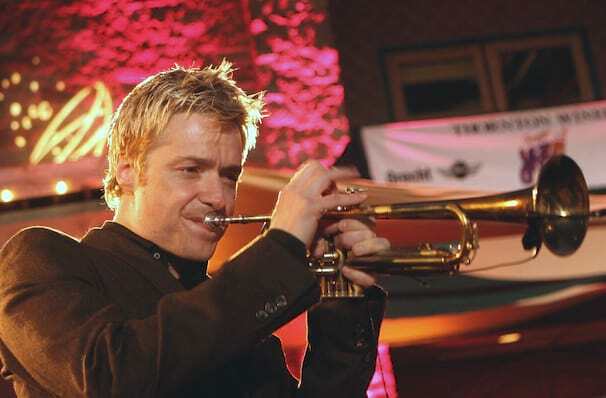 America's top-selling instrumental artist Chris Botti has charm and talent in spades; the Italian American contemporary jazz trumpeter breathes new life into a range of different genres from American songbook standards to bebop classics by the likes of Miles Davis. Botti is not only a highly skilled musician but a consummate entertainer, with a gleam in his eye his onstage banter calls to mind the performers of jazz's golden age. Performing over 300 concerts a year with his exceptionally talented crew of musicians, the trumpeter has a highly polished act with a fluid, ever-changing set. His tone is rich and warm, his technique masterful and he never shies away from a big ending - rest assured Botti will pull out all the stops in what will be an unforgettable show. Sound good to you? 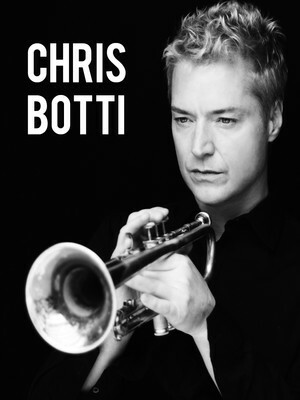 Share this page on social media and let your friends know about Chris Botti at Florida Theatre. Please note: The term Florida Theatre and/or Chris Botti as well as all associated graphics, logos, and/or other trademarks, tradenames or copyrights are the property of the Florida Theatre and/or Chris Botti and are used herein for factual descriptive purposes only. 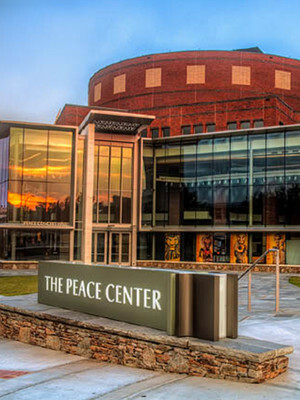 We are in no way associated with or authorized by the Florida Theatre and/or Chris Botti and neither that entity nor any of its affiliates have licensed or endorsed us to sell tickets, goods and or services in conjunction with their events.